The pictures say it all. No more need for an explanation. 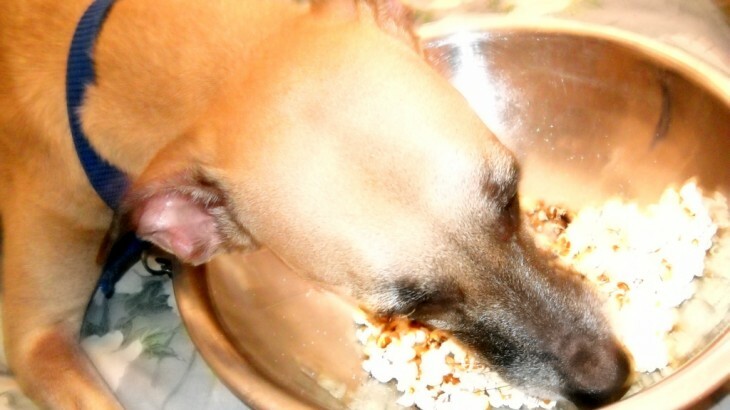 Popcorn and me, especially when momma is not looking (or at least when I think she is not looking). story pictures, popcorn, thief. permalink.